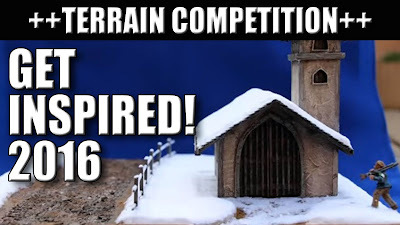 IDICBeer 40k: Terrain Square Competition 2016 - Get Inspired! Terrain Square Competition 2016 - Get Inspired! Lets build terrain together and get inspired!